As a key logistics partner, Delsol provides safe, secure warehousing for companies and individuals requiring short and long term storage solutions. Pallets and containers of various sizes can be block-stacked or stored on secure racking systems. 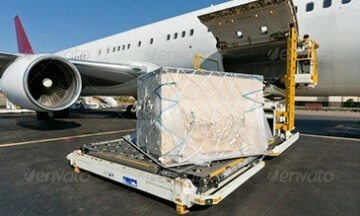 We can also assist with the transportation of bulk loads to and from our storage facility. 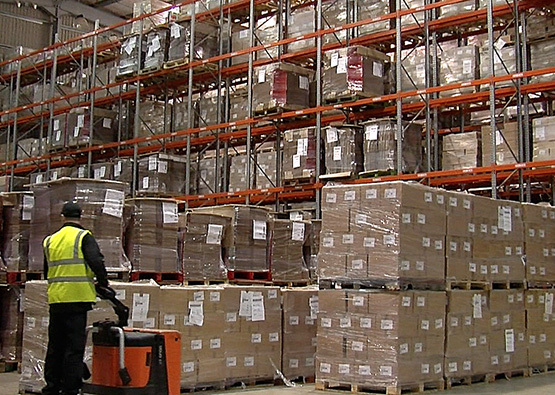 We operate a stock control system and can provide comprehensive inventory reports as required. 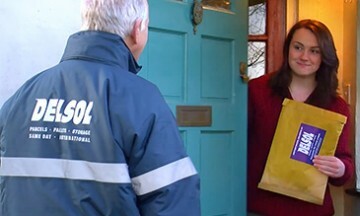 Our same day dispatch service is the quickest way to get your products and documents delivered. 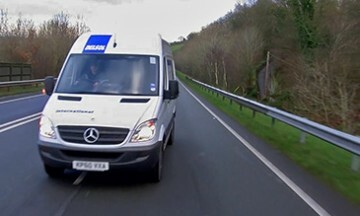 We offer a rapid and responsive same day courier service that meets the needs of your most demanding and challenging consignments. Delivery Solutions (Delsol) simplifies international shipping to deliver a cost-effective and reliable global courier service. Whether your goods are transported by road, sea or air, our global transport networks ensures every delivered on time.